Favorit: Will The Legend Be Reborn? When the Berlin Wall came down, its rubble buried many traditional bike builders in the Central Europe. Due to mismanagement, harsh competition or bad strategic decisions – the causes were manifold. However, the region is currently witnessing a wave of revivals from Prague to Bucharest. For the start of our series about old bike brands revivals in former Eastern bloc we’ve chosen Favorit – name which is still synonymous to a road bike for many people in its country of origin. If a brand becomes so popular that its name is being used as a general term it’s called genericization. In the US, you blow your nose into a “kleenex” and “hoover” the carpets of your flat. Don’t believe us? Just “google” it. In the Czech Republic, if you ride a classic road bike, with thin tyres and drop bars, people will call it a “Favorit”. At least the ones over 40 will. But the retro sentiment could soon fade away. 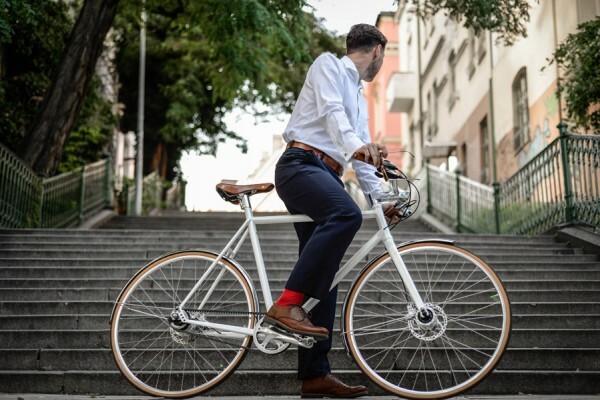 Richard Galovič, a Slovak-born engineer and cycling aficionado, is busy turning Favorit into a high-end brand combining new technologies and classic design. The company offers three basic models (Aviator, Bigboss and Diamante), all manually built and individually customized in the Czech Republic and Slovakia. As for the frames, customers choose between carbon and steel. The new Favorits use disc brakes, sophisticated hub speeds and they are highly maintenance-friendly by being belt-driven. All models excel with exquisite looks, both elegant and minimalist, designed by the 2015 IF Design award winner Petr Novague. 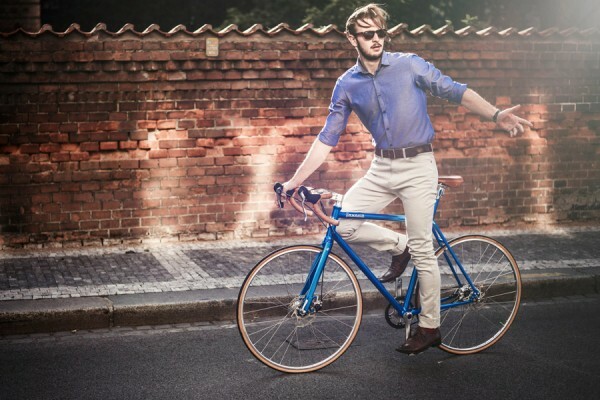 Galovič, who has been labeled as “the Slovak Elon Musk” by domestic media, targets urban customers, who use their bikes on a daily basis and for various purposes: commuting, recreation and sports. 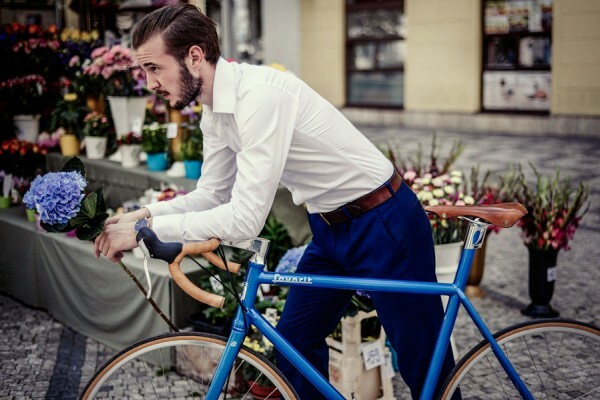 According to him, Favorit’s main competitor is the public transport rather than the other bike producers. However, starting at 59.700 CZK (appr. 2200 EUR), the price of his bikes somewhat exceeds that of your average tram and bus pass. In fact, it takes about two average Czech salaries to buy a new Favorit – which is pretty much the same ratio as in the 70s or 80s. In those days, domestic customers had to pay several times their monthly wages for a racer from Rokycany, often queueing up the whole night in front of the shop. The demand was far higher than the factory could produce, even when it peaked with 200.000 items per year. In the West, customers didn’t have to wait. Communist Czechoslovakia needed cold hard currency and exported Favorits to the USA and Canada, usually equipped with high-end Campagnolo groups. Today, it’s the other way round. 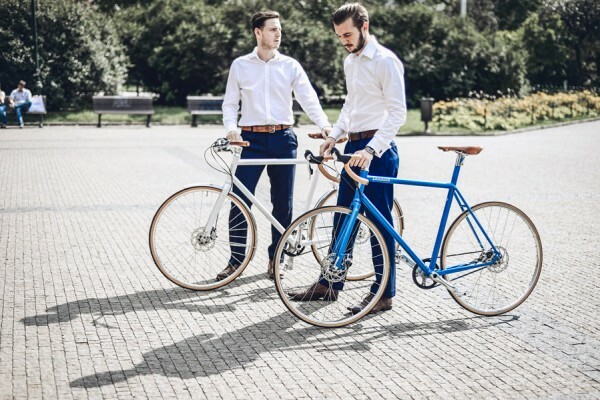 With production having started in spring, Favorit bikes have so far only been sold in the Czech Republic and Slovakia, exclusively through individual orders placed on the company website. But customers abroad may not have to wait too long, as Galovič recently announced in an interview. It wouldn’t be the first Czech-built vehicles to succeed in the West. Next week we will move to the former East Germany to take a closer look at the Diamant bikes which history dates back to 1895. 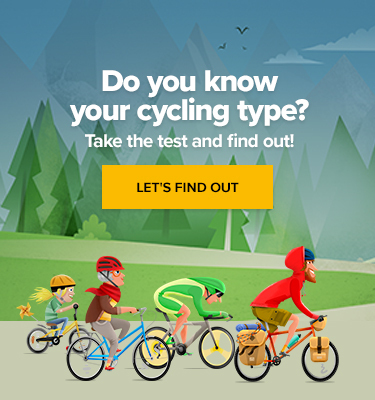 Types of bicycle: Which one’s the best for me?